Our newest contributor, Joseph Mlodik of Noctilucant, is back with the third episode of his new vlog series dedicated to dark ambient music. In this episode he covers a handful of albums, all of which he has in physical format to properly showcase. We hope you’ll enjoy the video and you can find links to all the featured albums below the player. Many of these artists and labels take big gambles on creating physical content for such a small and international community of listeners. So, lets do our part to show our appreciation for their talents, blood, sweat, and tears. Valete! 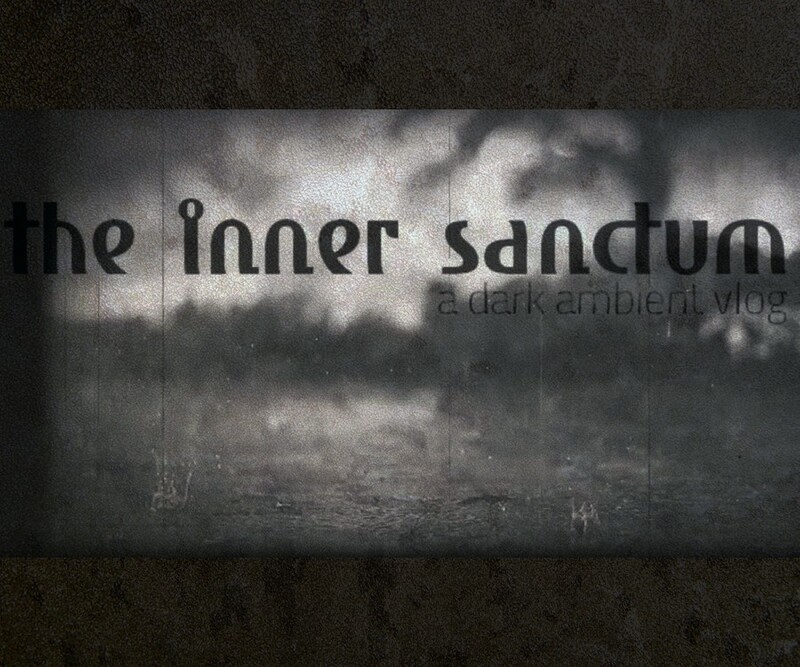 You can follow Joseph’s Spotify playlist, ‘The Inner Sanctum: The Best of Dark Ambient Music’, mentioned in the vlog, here. You can hear his dark ambient project Noctilucant here.